Each cell allows you to write Python, run a computation, view results, and plot data like a typical Read-eval-print loop (REPL). Unlike a typical REPL though, you can easily go back and edit your previous code. Cells can also be Markdown, headings, raw text and even display LaTeX. This allows you to create a narrative alongside your code, useful for teaching and presenting. The example below comes from Jake Vanderplas' Python Perambulations blog. The greatest feature of the notebook is the ease at which you can share notebooks with others. This allows them to run through your code (👍 for reproducibility), change it locally, and see results for themselves. By default the notebooks are stored in the same directory IPython was invoked from and have a file extension of .ipynb. The easiest way to share them has been to put the notebook file on the web, through a GitHub Gist or in a GitHub repo, then link to it through the notebook viewer. There's another way to store and save these notebooks now, using OpenStack Swift or Rackspace CloudFiles: Bookstore. Bookstore allows you to save your IPython notebooks to OpenStack Swift or CloudFiles, seamlessly, while interacting with the notebook. You can even CDN enable your notebooks so they can be downloaded or viewed by others. 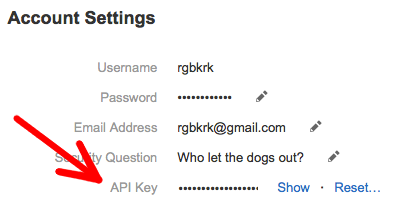 Your API Key is located in Settings and Contacts within the Cloud Control panel, underneath the security question. Note: if you're using Rackspace UK, set region to 'LON'. Once configured, the IPython notebook will behave the same on the frontend but no .ipynb files will be created on your local box. 2013-08-14 11:18:28.676 [NotebookApp] Serving rgbkrk's notebooks on Rackspace CloudFiles from container notebooks_demo in the DFW region. 2013-08-14 11:18:28.676 [NotebookApp] Use Control-C to stop this server and shut down all kernels (twice to skip confirmation). If you've configured it correctly, notebooks will be listed and read directly from CloudFiles. It's worth noting that saving will certainly be a little slower than interacting with your local filesystem, since it has to send the whole ipynb document to CloudFiles. If your IPython notebook server is running in the same data center though, this time difference may not be noticeable. Bookstore was built with OpenStack in mind so you can store your notebooks on your own OpenStack Swift cluster (if it uses Keystone authentication -- no support for swauth yet). Notebooks are stored by a UUID and checkpoints are stored relative to that UUID. Currently only single checkpoints are stored, but multiple checkpoints will be enabled for future versions of IPython and Bookstore. As IPython advances, this setup for saving will likely change as multi-directory notebooks get implemented. You can also CDN Enable your notebooks for wider dissemination. 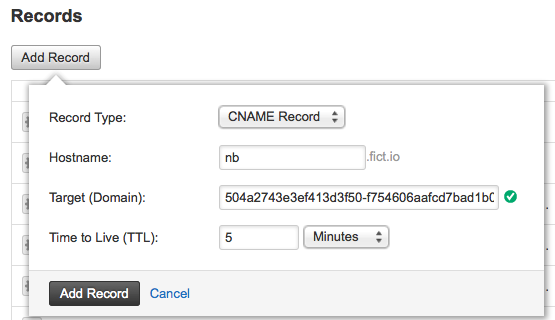 From the control panel for CloudFiles click the gear icon next to your container then click "Make Public (Enable CDN)". These links are the base links for the container. Put the UUID for a notebook after the HTTP or HTTPS urls to reach that specific notebook. Within the IPython notebook, the URL shows the UUID for a notebook at the very end. To make simplified links like http://nb.fict.io/77ba6f19-de0e-469f-8bad-76d675222b31 and you'll have a shorter URL for sharing through the nbviewer. Bookstore extends the NotebookManager class from IPython.html.services.notebooks.nbmanager by simply overriding reading, writing, listing, and deleting both notebooks and checkpoints while conforming to the NotebookManager interface. 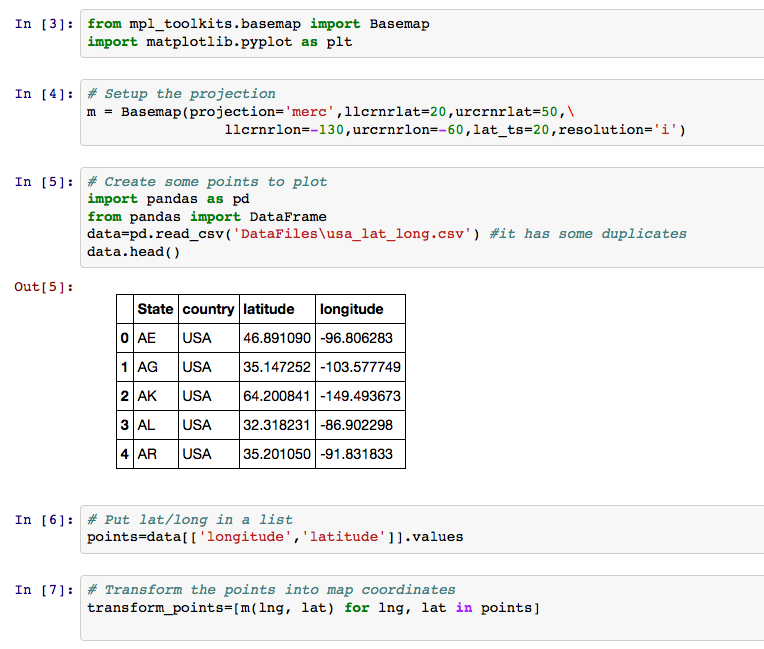 The IPython team did an excellent job making it easy to extend from. All the generic OpenStack Swift code for manipulating the notebooks as objects is handled by a SwiftNotebookManager which is extended by the two classes that handle the current authentication types KeystoneNotebookManager for OpenStack Keystone authentication and CloudFilesNotebookManager for Rackspace authentication. Pyrax does all the heavy lifting when working with Swift (python-swiftclient under the hood), allowing bookstore to work with Python objects rather than primitive types. 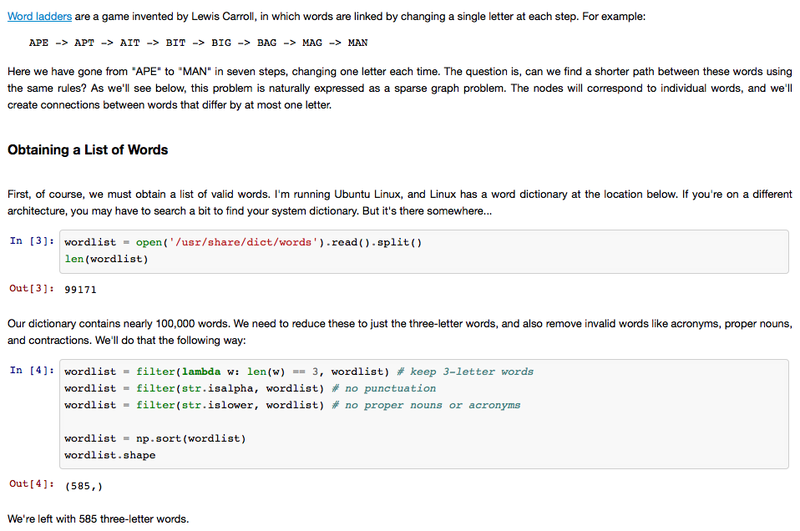 IPython notebook is a wonderful tool for interactive computing. I'm really happy we have a way to save our notebooks automagically, publish them on the CDN, and provide nbviewer links. Kyle Kelley is a Developer Support Engineer at Rackspace. You can follow him on twitter @rgbkrk.